MCS design and develop websites that fit your criteria, not vice versa. 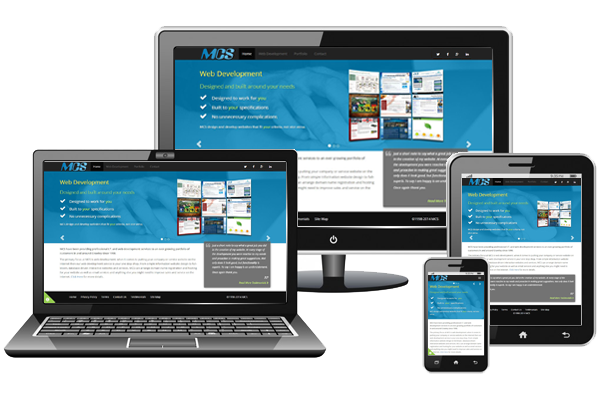 MCS design websites to be displayed optimally on all target devices. MCS are at the forefront of backend development. MCS have been providing professional I.T. 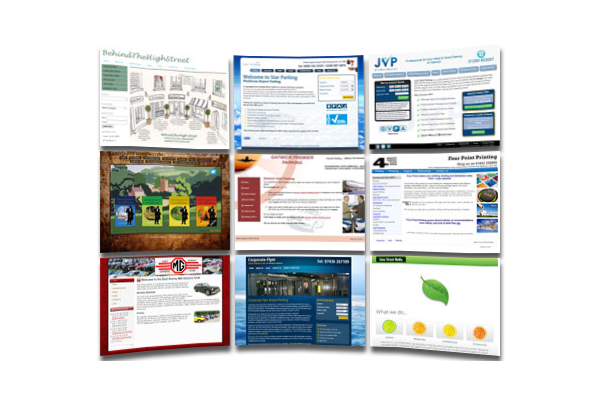 and web development services to an ever growing portfolio of customers in and around Crawley since 1998. When it comes to putting your company or service website on the internet then our web development services are your one stop shop. 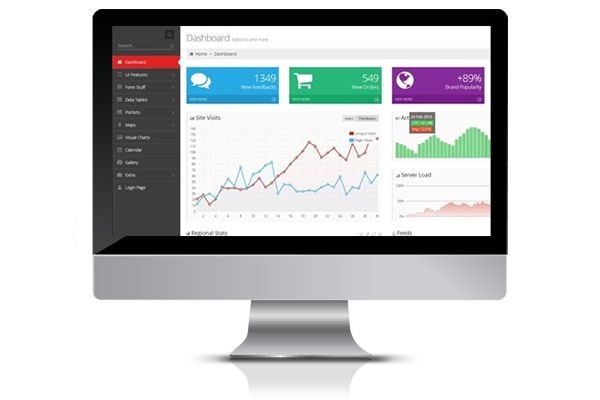 From simple information website design to full-blown, database-driven interactive websites and services. MCS can arrange domain name registration and hosting for your website as well as email services, database services and anything else you might need to improve your sales and service on the internet. Read more about our web development service. Excellent service - placed my order in the afternoon, arrived in the morning post! And when I telephoned with a query, I got the answer I needed straight away.